Happy Veteran's Day! If you have served in the military - thank you so much for your service! We truly do appreciate it. My students showed their appreciation to veterans by making place mats to be used at a local Veteran's Day luncheon (and they received community service hours for this project). We made 100 of them! Luckily I had other students in our program helping out too. Download the flags, symbols (enough choices given to write an entire letter), and tracing phrases HERE! 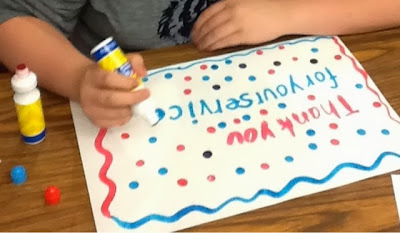 Hope this helps your students honor veterans. I would love to know if you use this to make cards, letters, or maybe more place mats! And here's a few samples of our place mats. We had a lot of cool ones...but just be glad I remembered to take pictures when I did, and I'm sorry I can't show you more of the awesome ones! 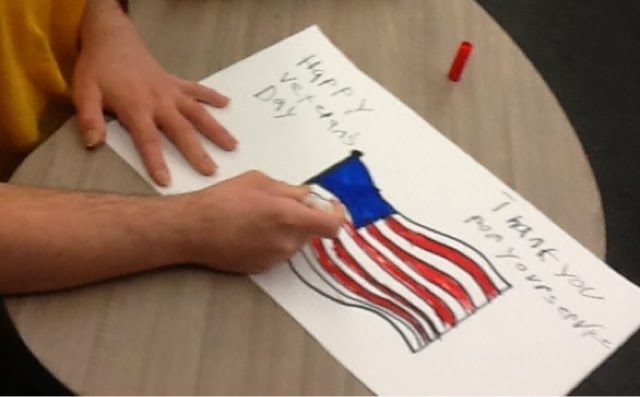 Teaching your students about veterans and the U.S. Military? 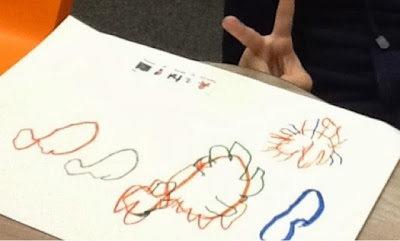 You will love this unit created especially for students with special needs! 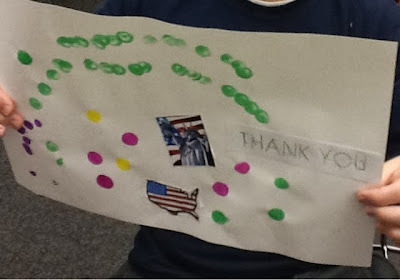 I love the way you engaged the students with this project to thank the veterans. Love it!